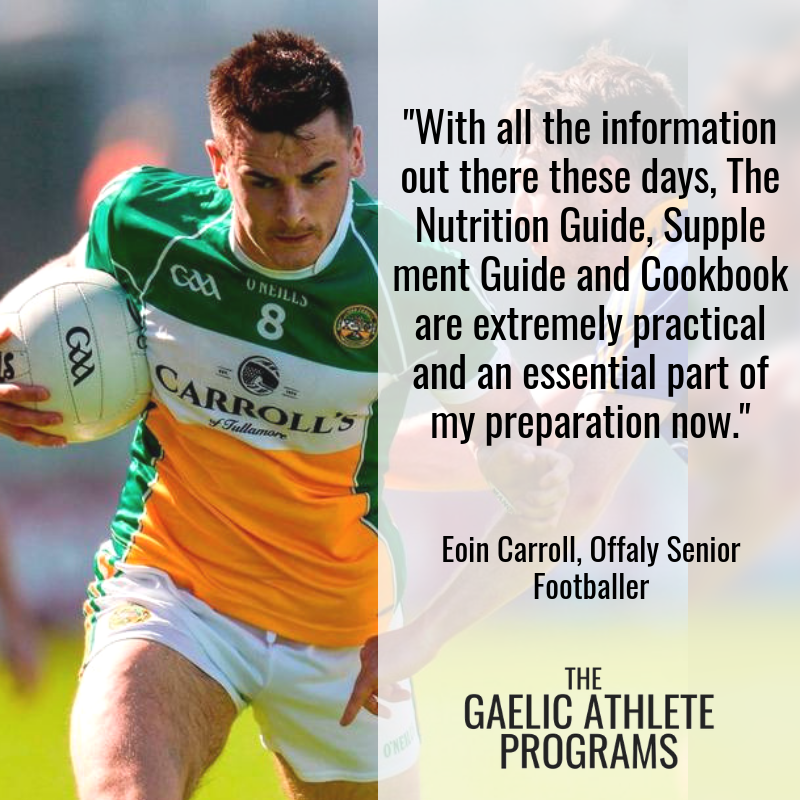 This spiral-bound version of The Gaelic Athelte Cookbook, I provide you with tasty, simple recipes and guidance, that will allow you enjoy your food, whilst optimising your body composition and GAA performance! FREE SHIPPING TO UK & IRELAND. The product will be shipped within 48 hours and should arrive 1-2 days after postage. Physical version and digital version included in price. That's cool. If you're not ready to invest yet, that's completely fine with me, and I hope you still make progress from the information in my articles and podcast! 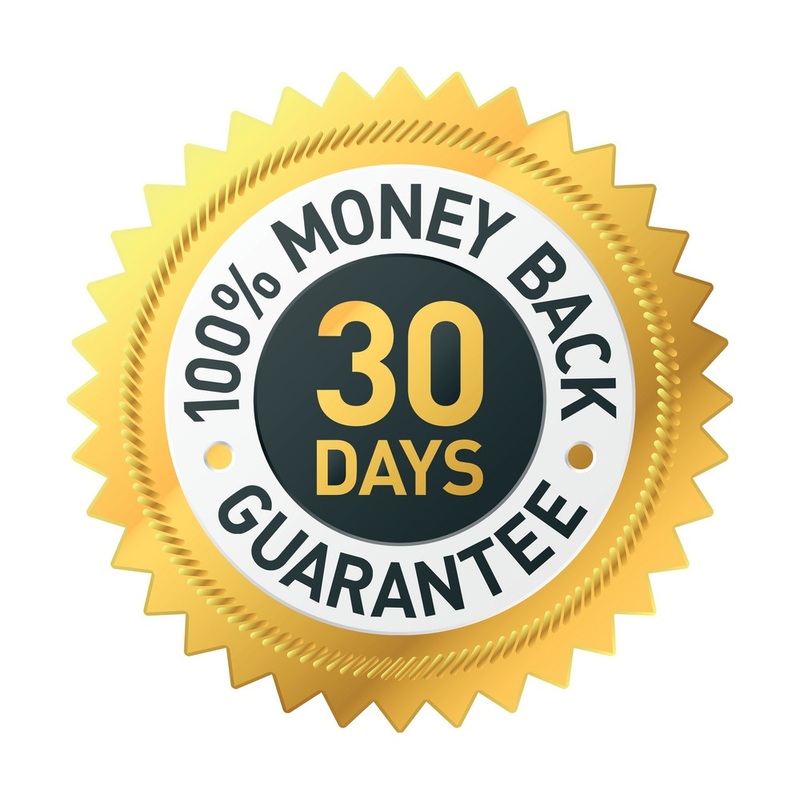 However, if you're on the edge, but just need something to put your mind at ease, if you go through the program and aren't happy with the progress you've made, you'll get a full refund.